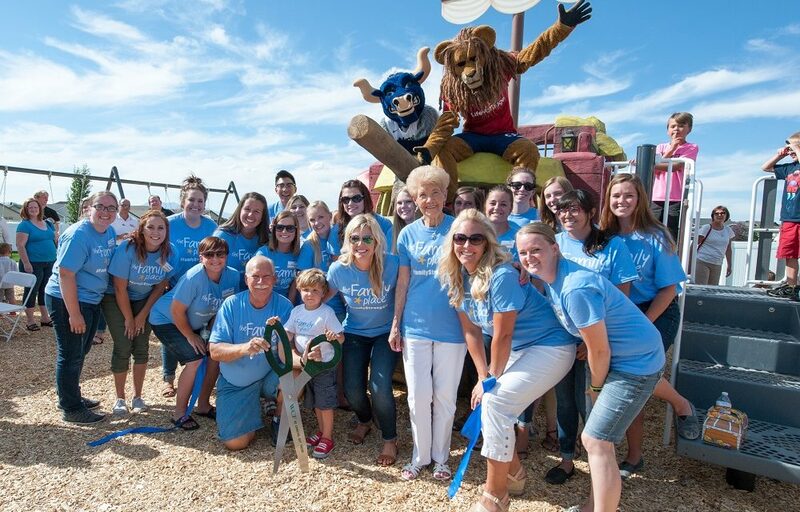 The Family Place staff gathers with advocate Belva Hansen during a community gathering. The Family Place staff started out off providing shelter for children in crisis situations in a house located on 100 North in Logan. 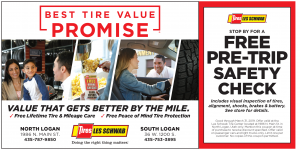 Because of the great need for their services, The Family Place moved to an official location in 1984, and they now have three offices in Cache Valley: Logan, Smithfield and Hyrum. 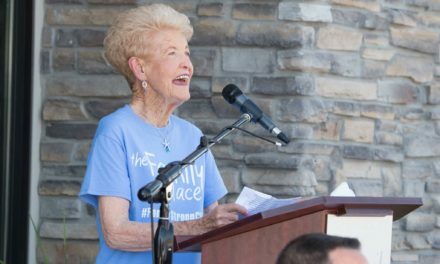 Esterlee Molyneux, executive director for The Family Place, has worked for the organization for more than 20 years, and has watched it grow along with the thousands of families they have helped. The Family Place is a safe place for families where they can get help and not feel ashamed. They offer support for parents and children in different ways including workshops, counseling and community events. 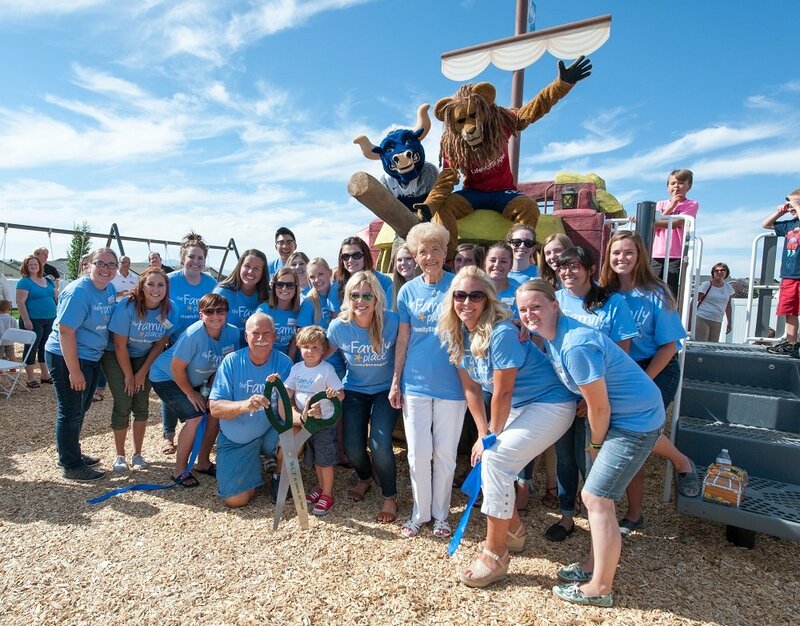 Last year alone, they served more than 11,000 children and families in our local community. 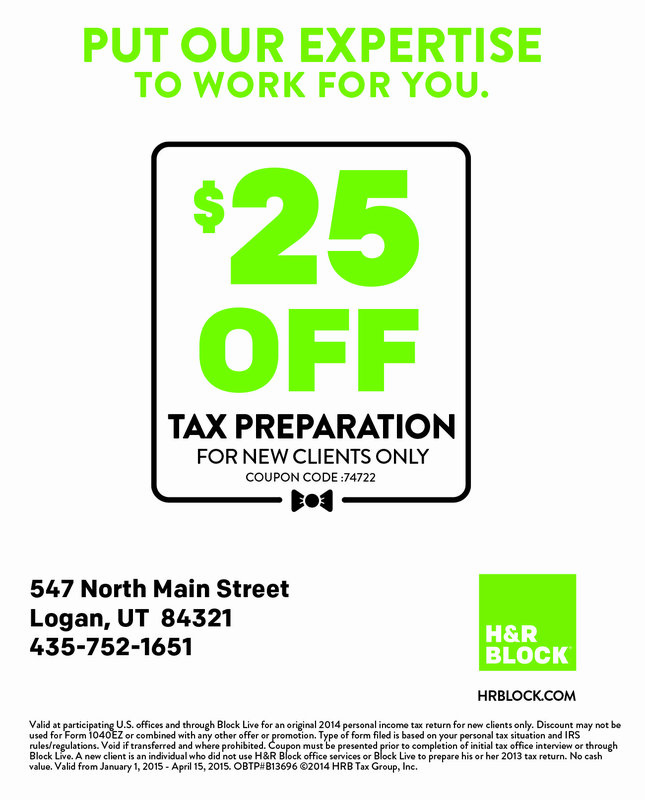 They serve families throughout Utah and Idaho. Education is one of the most important ways to support families, Esterlee said. 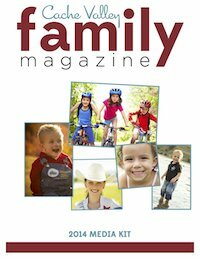 The Family Place offers workshops and classes (visit TheFamilyPlaceUtah.org for a complete schedule) to educate children and parents on different family-related topics. Parenting workshops: Parents interact with one another and get support during these workshops that address topics like anger management, communication, self-esteem and step-families. 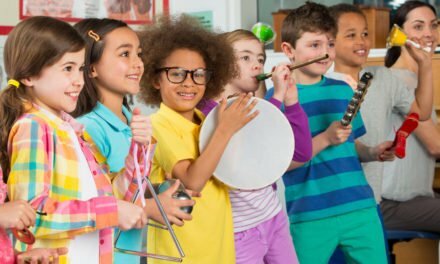 Kid workshops: Children and teens (5 to 18 years old) learn topics similar to the parenting class and additional topics relevant to their age like bullying, impulse control, social skills and abuse/trauma. The Kids Place is a free service the center offers when parents need some extra help and support, and is offered for children 11 years and under. Emergencies: If an emergency occurs, parents can leave their children in the care of their trusted staff until a parent or another family is able to pick them up. Planned breaks: The Family Place offers scheduled weekly breaks. Parents can drop off their children at one of their locations and go out for a couple of hours to recharge. 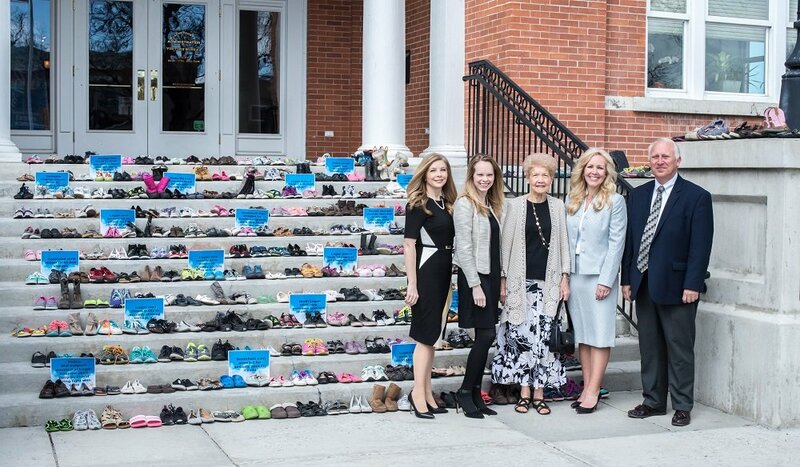 The Family Place lines a pair of shoes on the Cache County Courthouse steps for every sustained case of abuse in Cache and Rich County. The Family Place offers professional counseling for parents, couples, children and teens, and specializes in helping victims of trauma. Workshops are also available to provide extra support to those individuals struggling with anxiety/depression, divorce, abuse and other difficult situations. The Family Place holds service projects each year including cleaning projects and supply drives. They also host family-friendly activities like the annual Princess Party in January and Superhero Party in February. The Family Place will be partnering with the American West Heritage Center this year to host a fun run in October. Esterlee said their staff is eager to help those who reach out, whether they have a question or need a break. The Family Place can be contacted on their 24-hour information line at (435) 752-8880. 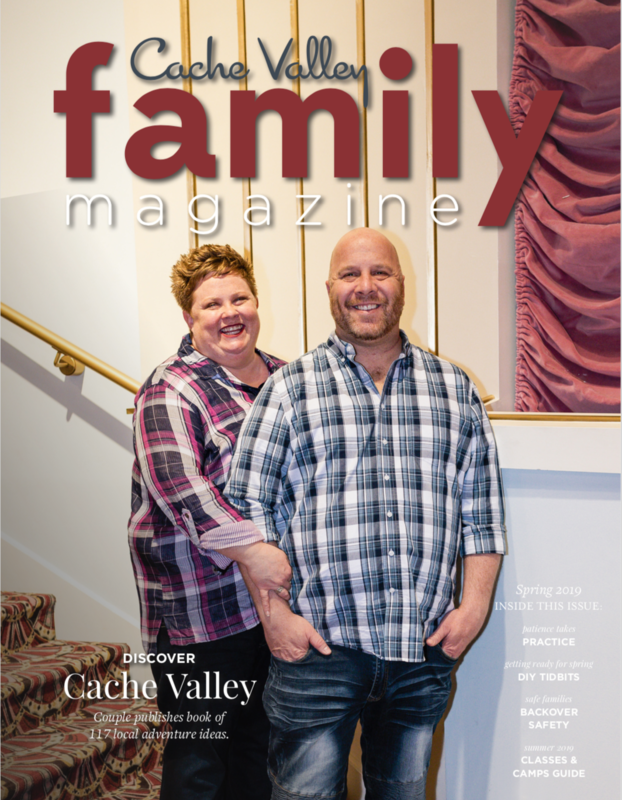 You can also visit TheFamilyPlaceUtah.org. NextBack to School Prep: Are You Missing Something?